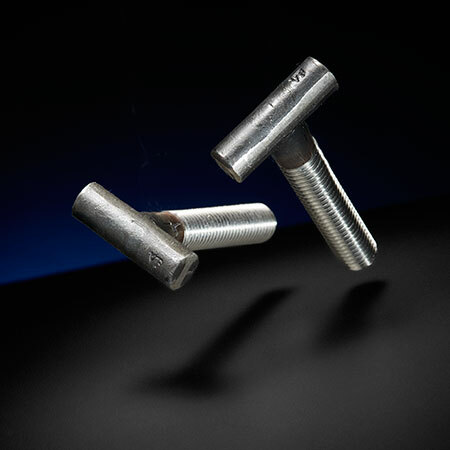 At Valley Forge & Bolt, we are truly here for all your bolting needs. 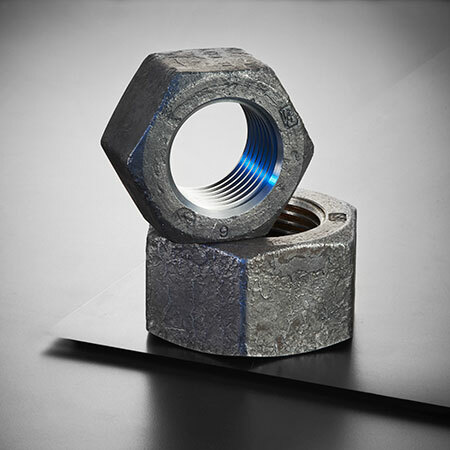 If you are in need of standard bolts, nuts or washers, we can manufacture a wide array of fasteners to suite your requirements. 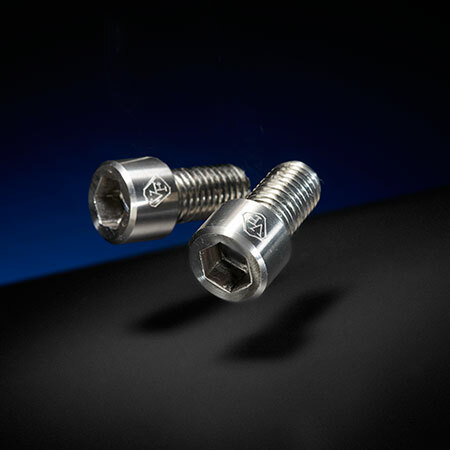 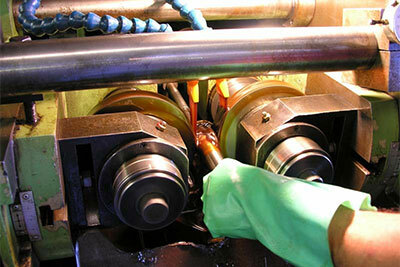 In addition, when you want custom bolts, nuts or washers, we are available to help in every step of the process. 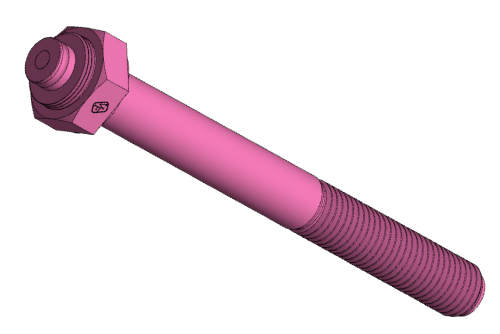 There isn’t a bolting issue that we don’t want to help resolve. 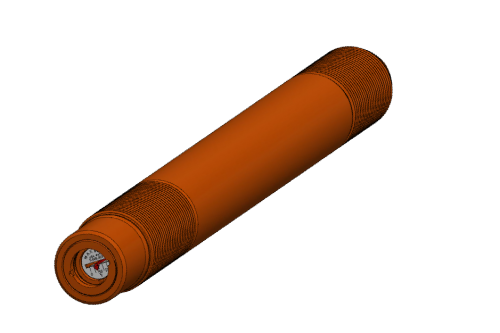 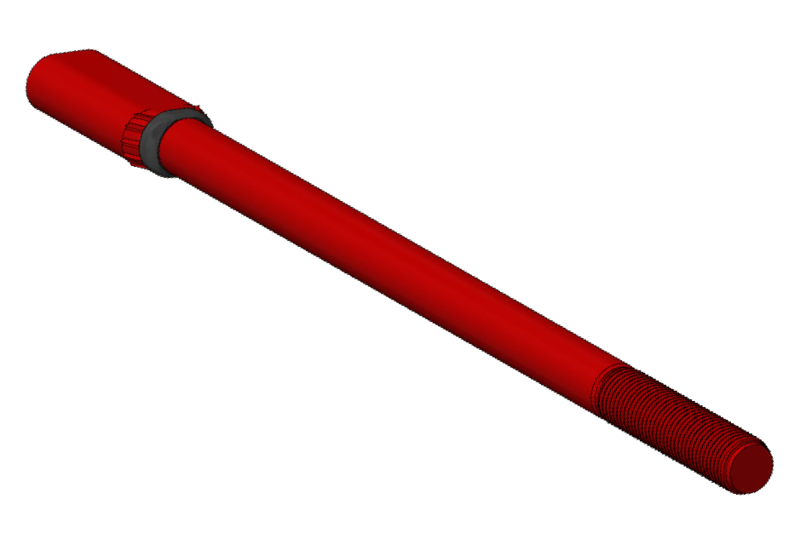 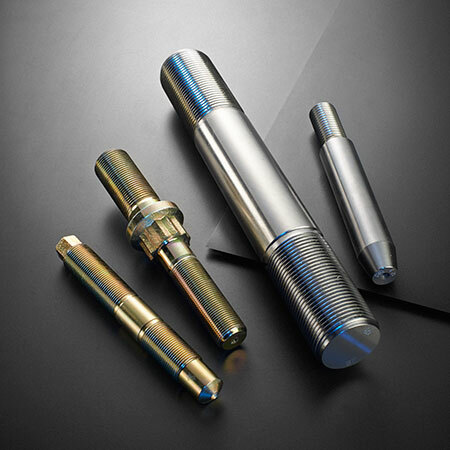 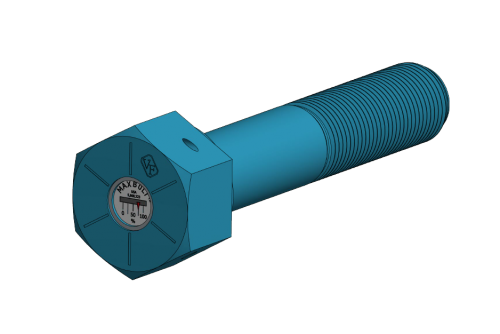 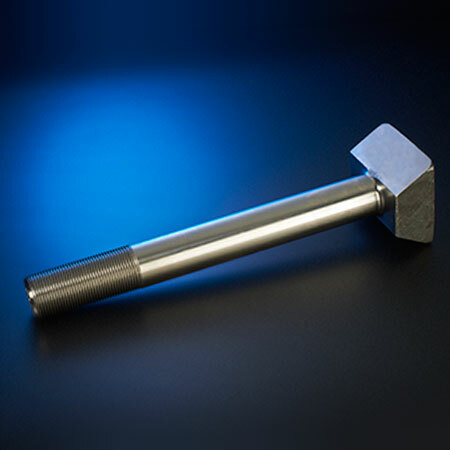 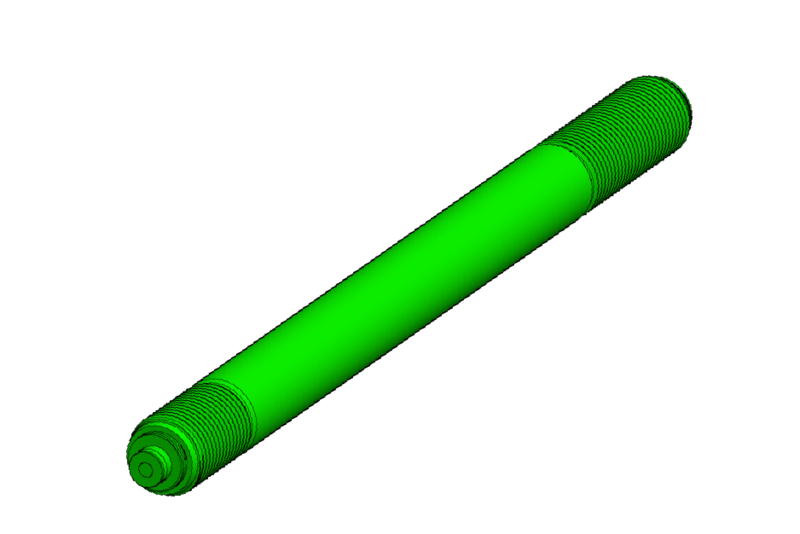 We address fastener failure, prototype development and bolting installation, just to name a few. 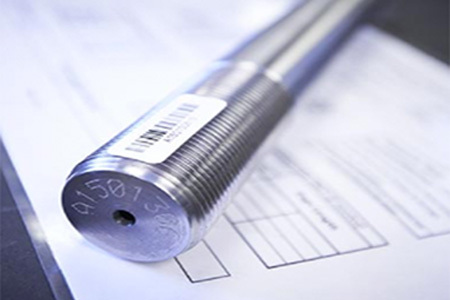 We manufacture to American standard and metric specifications. 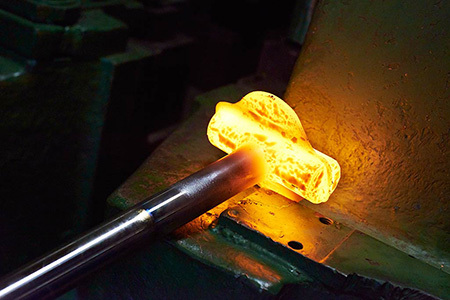 Here at Valley Forge, we forge bolts from ½” up to 4” in diameter and from 2” up to over 10 feet in length. 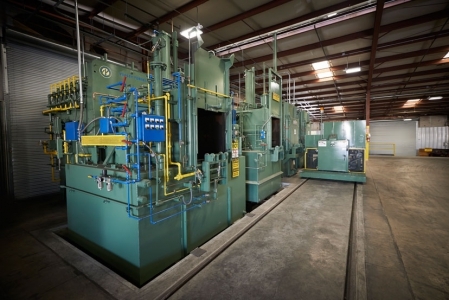 We can use all steel grades, including stainless steel and other specific materials. 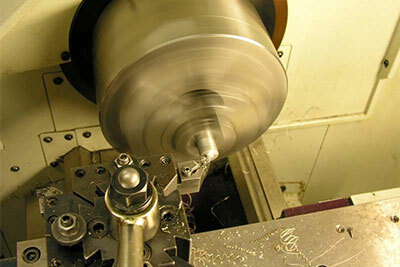 In addition, our in house tooling department is able to design any head shape specification that you need, an exceptional ability we take great pride in.